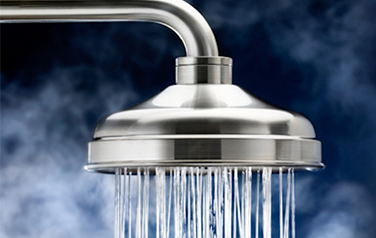 With over 10 years experience we are one of the leading plumbers servicing the Sydney Region. 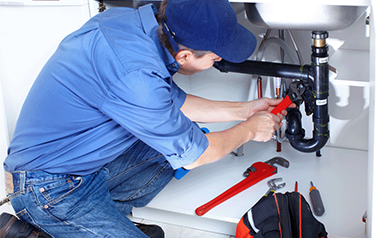 We have experience in all aspects of domestic and commercial water and gas plumbing. Every house has a number of taps and there are times when you have to deal with leaky taps, either in the kitchen, bathrooms, laundry, pool areas, gardens and yards. 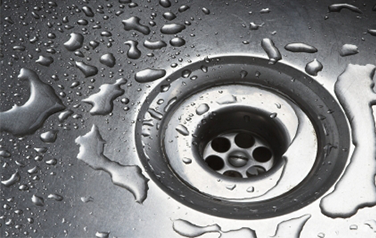 A blocked drain can end up causing significant damage to your residence or business. But fixing a blocked drain is much more than using a plumber or a plumber’s snake. Whether you need leaking toilet repair or a blocked one fixed, Proform Plumbing offers you the best services Sydney Wide and surrounding regions. We provide 24/7 emergency plumbing services and can handle all types of issues such as drain blocks, leaky pipes and sewer backups. Regardless of what the problem is, and when it crops up, remember that we are on call and can send out an expert Emergency Plumber to your location in the shortest possible time. 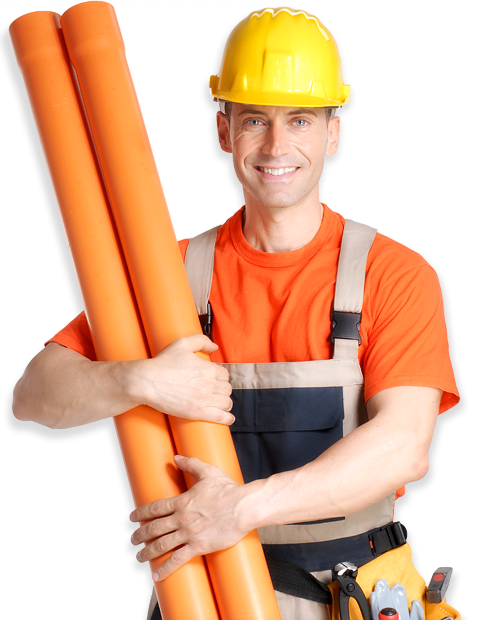 Our Emergency Plumber who comes to your location has the skill and the expertise to handle all your plumbing and piping issues expertly. 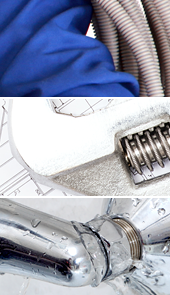 For all types of emergency plumbing issues, contact Proform Plumbing on 0415 273 872. So simply keep our number handy. You never know when a plumbing issue might surface. And if it does, you want to be sure that you have a reliable and expert Plumber tackling the problem. 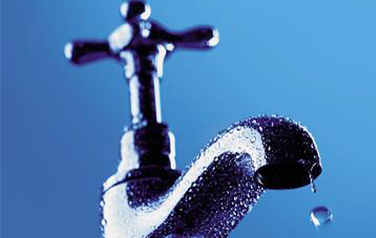 For all types of emergency plumbing issues, contact Proform Plumbing on 0415 273 872. We use the latest technology like drain cameras and jet blasters and ensure that the problem is fixed as soon as possible. Our Emergency Plumber who comes to your location has the skill and the expertise to handle all your plumbing & piping issues expertly. 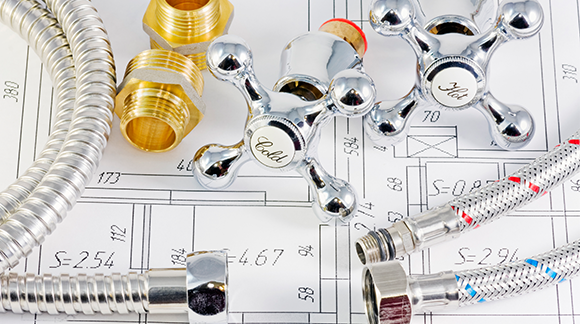 We have been providing efficient and reliable plumbing services across Sydney for over a decade and can handle the most severe issues with the highest levels of efficiency. What is even more important that we have service vans deployed across the region? When you call us in an emergency, we will be at your home/office or commercial establishment without delay. Our vans are stocked with all types of fittings, pipes and equipment and this speeds-up the repair work and we deal with: burst/leaky pipes, Leaking hot water unit, Blocked sewer, Tap doesn’t turn off, Gas Leaks, Sewer backups and Blocked shower drains.